Don't miss this fantastic office suite with plenty of space for all your needs! 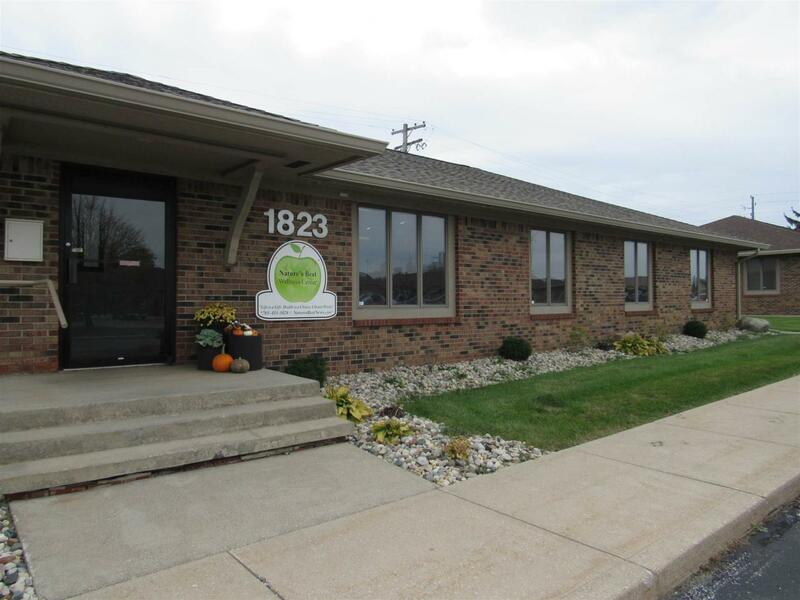 This 2,000+ square foot office space has a beautiful reception area with showroom, 5 large offices, a kitchenette, laundry room, and 2 bathrooms. The back 2 offices come equipped with full facilities for colonics and there is handicapped access in the back. This office can have many additional uses with options to build-out. Located in a high traffic area just off 931- its the perfect spot to start, move or grow your business!